Sometimes, neither of the above queries works, though. 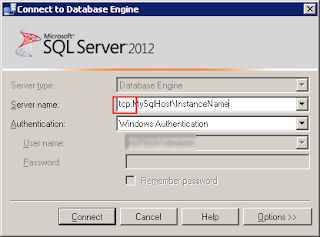 Query #1 returns NULL if you're connected over Shared Memory (logged in and running SSMS on the SQL host). Query #2 may return nothing if there are no connections using a non-Shared Memory protocol. The solution? Force a connection over TCP/IP. 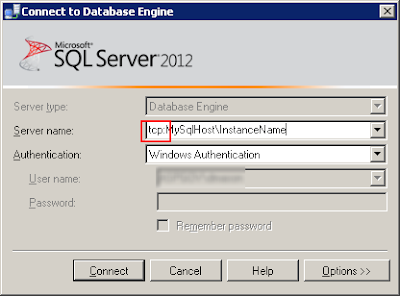 To do this, create a new connection in SSMS and use the "tcp:" prefix with the server name. Now re-run either query and you'll get the IP address.